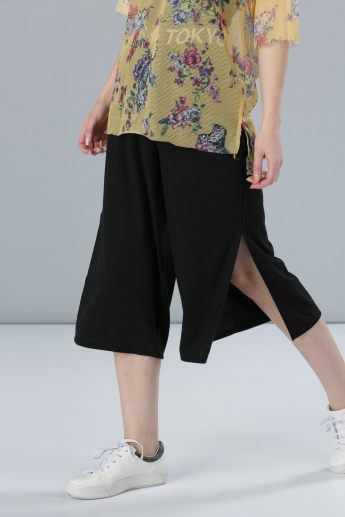 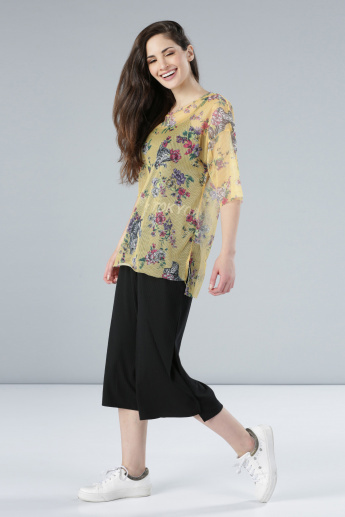 Keep yourself looking stylish as you stay comfortable in these culottes. 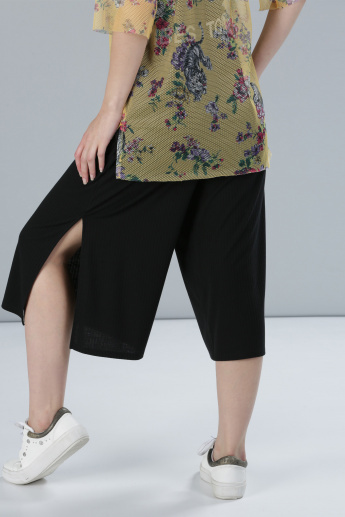 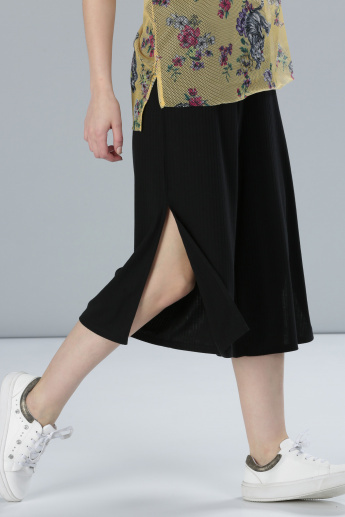 The side slits flaunt your legs and make these culottes something you will love. 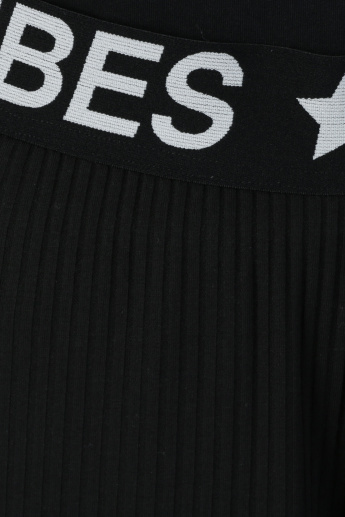 With an elasticised waistband, this pair will render the exact fit you desire.